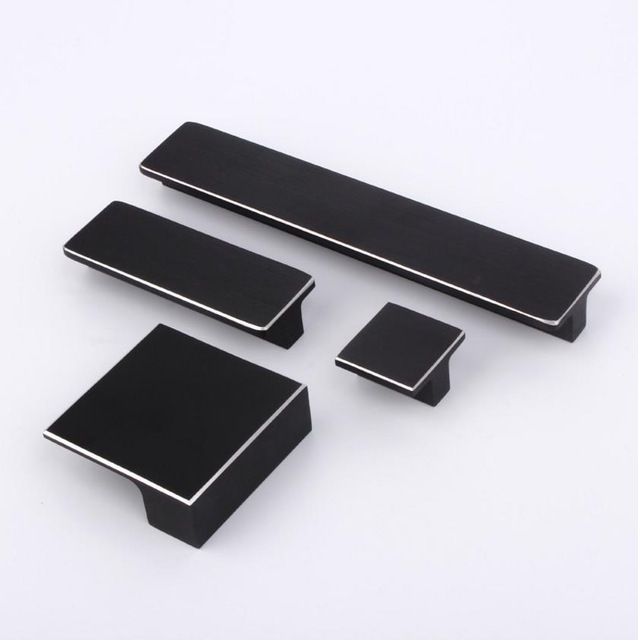 Black is still the new black in 2019, even when it comes to your home. Matte black cabinetry is slowly replacing the former favorite all white kitchen. 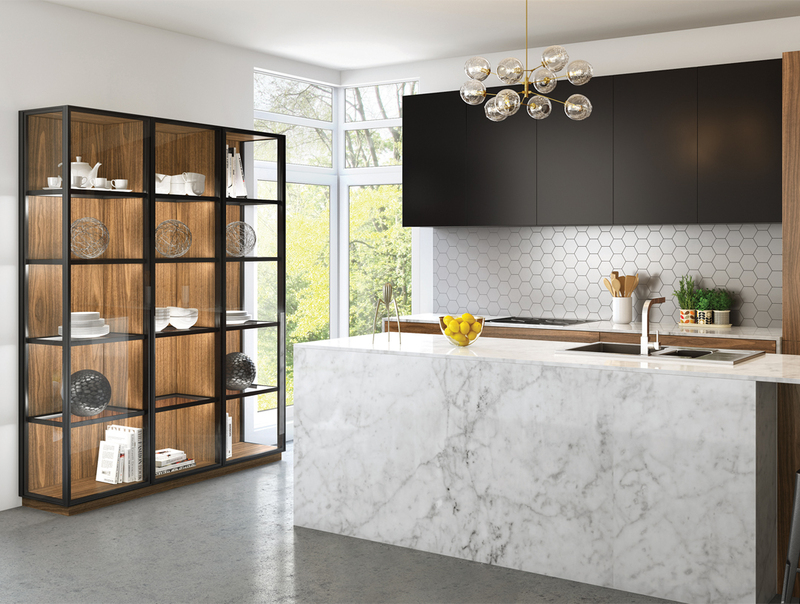 According to pro’s, black cabinetry and accents will be all the rage in 2019. 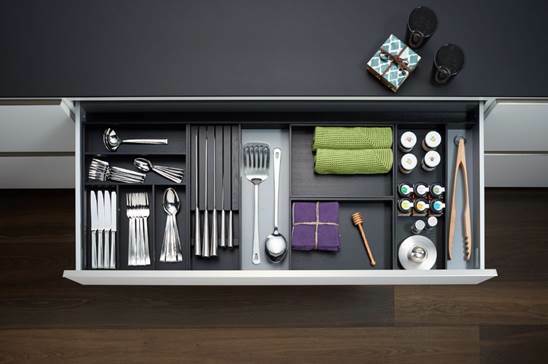 Not to worry, if all black everything is too much for your taste, splashes of black accents will do the trick. When designing your kitchen, you should keep in mind other features surrounding the cabinets. 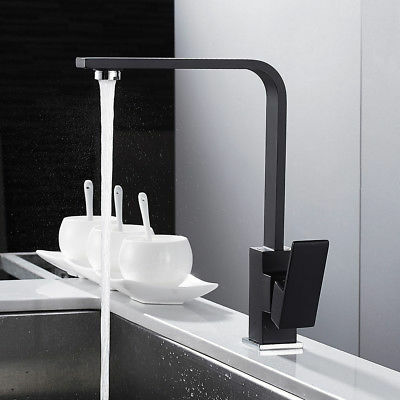 Mixing black with light color countertops and backsplash can add a sophisticated modern feel. We can help create that elegant kitchen design with black cabinets into the talk of the year amongst your friends. Begin your kitchen remodel journey today!